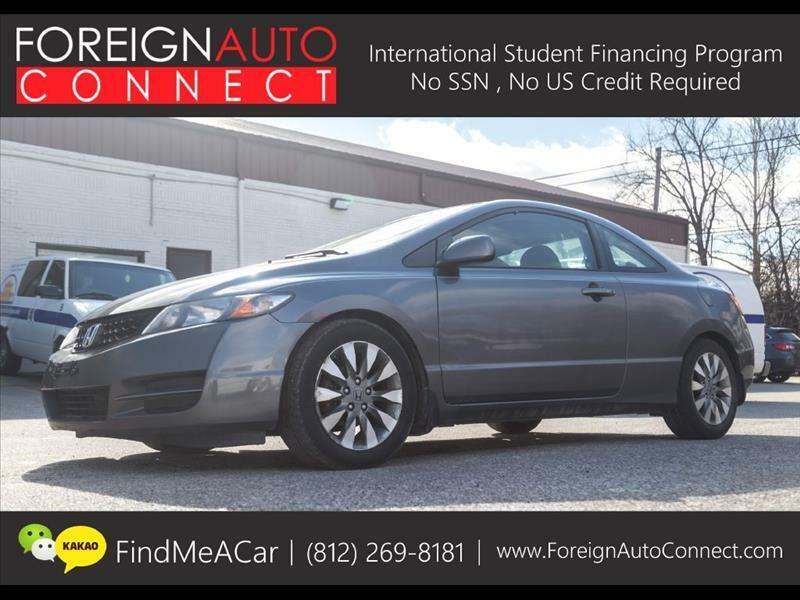 CLEAN 2009 HONDA CIVIC COUPE EX WITH NAVIGATION, MOONROOF, POWER WINDOWS, POWER LOCKS, ALLOY WHEELS, AUXILIARY INPUT, & MORE! RECENT SERVICE COMPLETED! VERY CLEAN FOR THE YEAR & MILES!